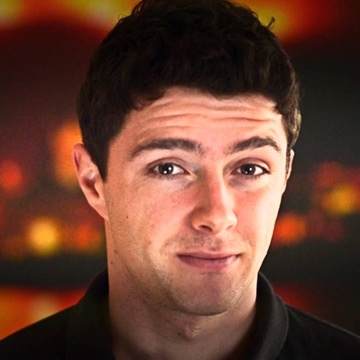 Bernard Casey is one of Ireland's top online stars. With over 45,00 subscribers and after his smashing debut performance at the Electric Picnic, Bernard took the internet by storm with his viral videos the Polish/Irish Accent, the French Oral, the Irish Listening Test and his hugely popular character the Local Gossip. Bernard's live show brings you on a journey through language, accents, stories and traditions. Whilst supporting Tommy Tiernan, Apres Match and Jason Byrne, Bernard won the prestigious Toilet Duck Award 2016.